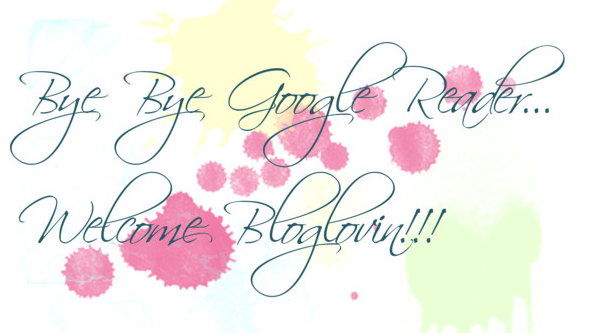 Today is the last day of Google Reader, so just a reminder to back up your favorite blogs and follow them in bloglovin! I know….one more change, but I believe that this one is really great. Bloglovin is easy to use, you can separate your favorite blogs in categories or themes or whatever you wish. Additional you can discover many more blogs! Just try it and you will be surprised! 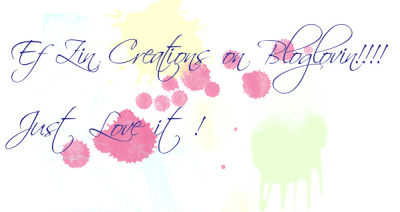 Add your favorite blogs today in Bloglovin and do not forget Ef Zin Creations!!!! !